The legendary anthology is back, with witches and warlocks, fairy rings and gothic tales. The Years Best Fantasy and Horror 2006 presents the best short stories and poetry published in this genre, and takes readers into the most fantastic realms imaginable. 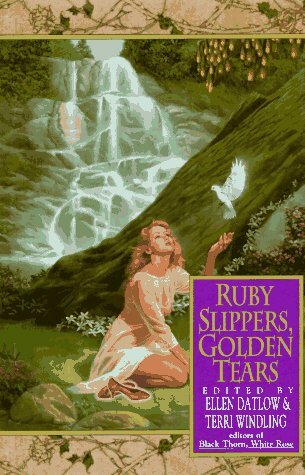 Culled from thousands of annuals, acclaimed writers and genre specialists Ellen Datlow, Kelly Link and Gavin Grant offer a broad range of fantastical and horrific fiction, including work from Jeffery Ford, China Miville, Bruce Sterling, Mark Samuels, Barbara Rhoden and many more. In addition, this critically renowned series offers an extensive overview of the year in fantasy and horror. 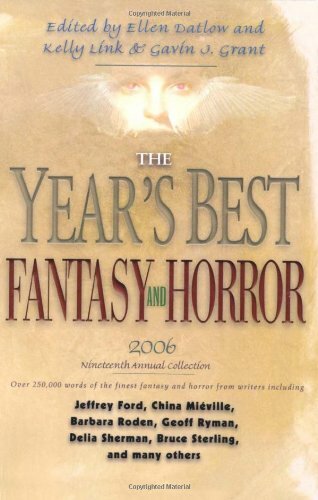 The Years Best Fantasy and Horror 2006 is the best source for fans or nascent readers of fantasy and horror.